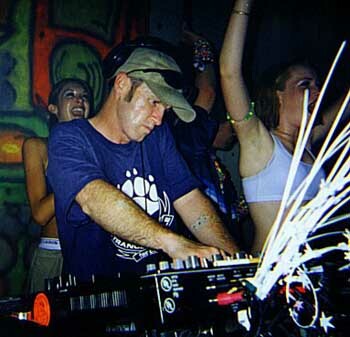 Thomas Trouble is one of the largest crowd pulling trance DJs on the west coast of America. Having developed a large and loyal following in Northern California, Thomas has been steadily building his global profile by playing internationally two months out of each year in countries such as Germany, France, UK, Mexico and Brazil and is focused on Asia this coming year. Thomas plays 100 -150 events per year to crowds of up to and over 30,000. You can find him at practically every major event in Northern California. In addition to playing at rave events Thomas has played in many of the worlds top super-clubs. As a DJ and producer he is signed non-exclusively to Blutonium records, Germany and has releases in 12", official CD and cassette formats. 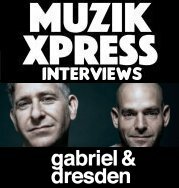 He is also founder of San Francisco's largest dance music store - the Trance & Jungle Factory (now "Skills"), a record store credited with elevating the SF trance scene to new levels. The year 2001 will see numerous 12" releases from Thomas on a number of European and U.S based labels as well as a total of 6 official CD releases for the year.